Through many years of working with some of the largest inkjet media manufacturers in the World, Ink2image has put together a wide range of inkjet media with a quality and price second to none. To reduce costs and keep pricing as low as possible, the i2i media range is supplied in quality plain packaging to offer the best value to the consumer. All of the range uses the latest coating technology for the highest density prints combined with fast dry times and water resistance. The extensive range is broadly divided into different finish types (Photo, Matte, Fine Art, and Film) and low cost, letter size sample packs for each finish type are available to enable new customers to test the products – see below. In addition, the i2i range also includes specialty media such as sublimation paper and the versatile Printastic self adhesive repositionable wall textile. 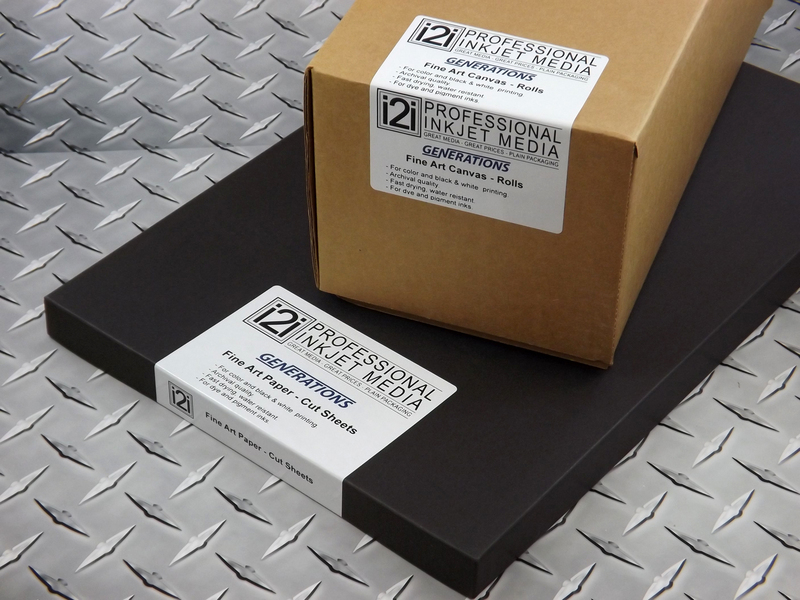 All i2i media works with both dye and pigment inks, and the range is briefly explained below. Please click on the links at the bottom of this page to explore each sector in more detail.